With the recent flash-floods in West Virginia, Texas and Maryland, it is important to know that there are nonprofits dedicated to the safety of American citizens. Fire departments, ambulance units, other nonprofits and government agencies all qualify for grants listed at GrantWatch.com. 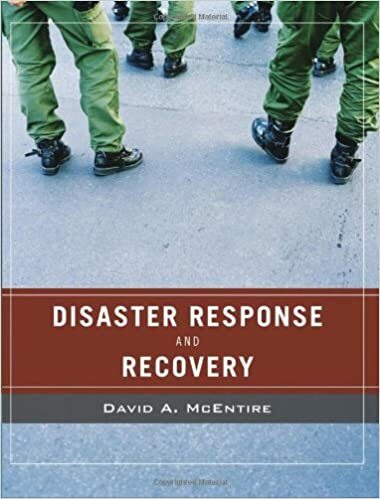 For further reading, consider Disaster Response and Recovery by David A. McEntire. This book details types of disasters that may occur and appropriate emergency responses. After reading this book, individuals will understand expected challenges to emergency responses and tools and techniques to help protect lives.